1) Noble life of the Prophet (3 volume set) by Dr. 'Ali Muhammad As-Sallaabee. 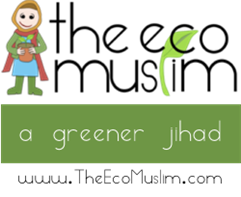 Buy on Islamic bookstore for under $40. 2) Muhammad : Critical Lives Series by Yahiya J. Emerick. Buy on Islamic bookstore for $14.95 (on sale for $10.45). 3) A Mercy to the Universe by Saeed bin Ali bin Wahf al-Qahtani. 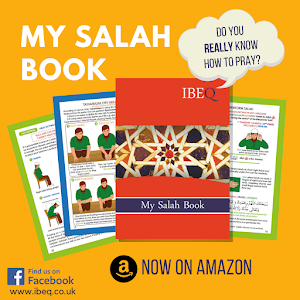 Buy on Islamic bookstore for $18.95/£12. Note to self* Fiqh Al-Seerah Al-Nabawiya by Sheikh Ramadan al Buti is also excellent. It's been translated in English by Nancy Roberts as "The Jurisprudence of the Prophetic Biography"